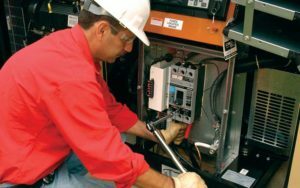 Blog | Bloomfield Cooling, Heating & Electric, Inc.
At Bloomfield Cooling, Heating & Electric, we’re all about helping our customers boost their energy efficiency and save money on utility bills with the best equipment on the market. That why we are such big fans of Carrier’s Côr™ C smart thermostats. These Energy Star®-certified thermostats enable homeowners to control their home’s temperature and energy use from anywhere—and maximize their HVAC system’s efficiency. Smart technology. Because Côr™ is “smart,” it learns your family’s comfort preferences and can manage it all for you if you wish. 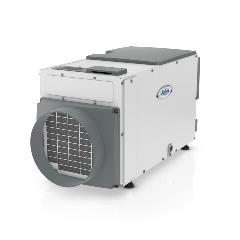 Its features enable the thermostat to adapt beyond manual programming for greater efficiency. For example, it can make modifications to your home’s temperature control based on outdoor weather conditions. The thermostat can adjust indoor humidity It even gives you your local four-day weather forecast. Plus, Côr™ automatically downloads the latest software updates for all models to ensure your thermostat is always performing at its best. Connectivity. You can control your settings remotely via the internet and connect and check in on your system—from any room in the house or wherever you happen to be—with the free mobile app for Apple® and Android™ devices To enhance your “energy IQ,” you can log into the web portal for detailed reports on your home’s energy consumption to help you make smarter decisions about your optimal temperate control settings and schedule. It even provides customized energy-saving tips based on your usage and environment. It’s all part of creating a more connected home. Flexibility. Côr™ is compatible with many brands of HVAC systems and for homes with a Carrier heat pump and furnace, the device’s energy-smart design can stretch your energy dollars further by acting as what’s called a Hybrid Heat® system. Your Bloomfield Cooling, Heating & Electric technician can explain how that works to save on fuel consumption. 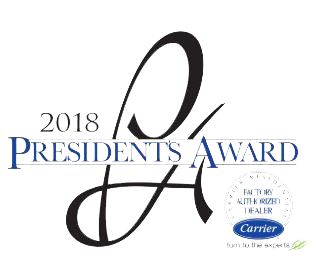 As an added bonus, as your Carrier Côr™ dealer, Bloomfield Cooling, Heating & Electric also connects to your unit to receive reports on your system in order to detect problems proactively, for remote troubleshooting, and to determine if maintenance is required. 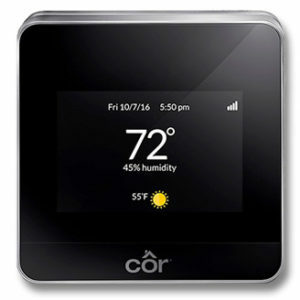 We can install a new Côr™ smart thermostat any time, so give us a call at (973) 237-0505. It installs easily and we can do it as part of a routine maintenance appointment or service call. *Based on a 2012 third-party study comparing Carrier® Côr™ technology to the estimated cost of a non-programmable thermostat set to 72°F at all times. 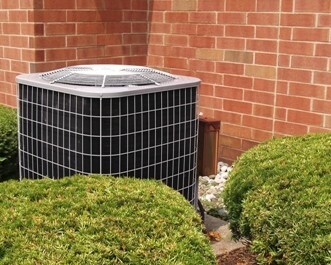 Many older air conditioners and refrigerators once used Freon, the trade name for R-22 and certain other refrigerants and aerosol propellants manufactured by The Chemours Company. However, the product was banned in 2015 by the Environmental Protection Agency and it is scheduled to be completely phased out by 2020. The EPA deemed R-22 and other chlorofluorocarbons to be hazardous to the environment by causing ozone depletion. Although R-22 is still being manufactured to maintain existing HVAC equipment, many homeowners with older HVAC systems that rely on R-22 are facing increased costs for the refrigerant due to the dwindling stockpile of that product. And, after 2020, R-22 won’t be manufactured or imported in the United States at all. Because of the environmental issues with R-22, HVAC service contractors in the US must have an EPA refrigerant usage certification in order to buy refrigerant and repair systems that contain ozone-depleting refrigerants such as R-22. So, what does all this mean for our customers? 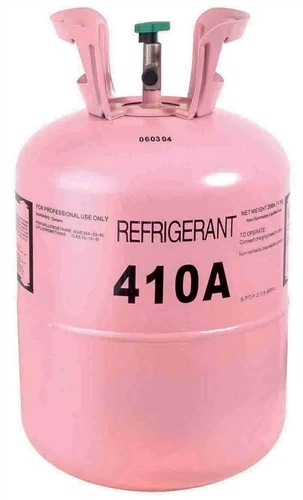 At Bloomfield Cooling, Heating & Electric, Inc., we switched to a refrigerant called R-410A. In fact, we have been using it since 1995 when it was first introduced, because it is much more environmentally friendly. Unlike R-22, 401A does not contain bromine or chlorine (which contribute to ozone depletion). 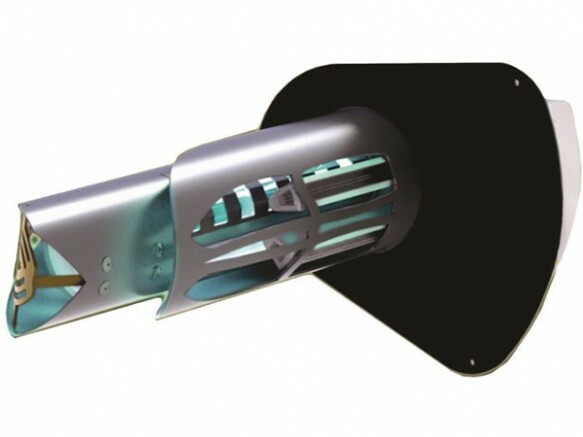 It also enables higher SEER (seasonal energy efficiency ratio) ratings, reducing power consumption which in turn reduces greenhouse gas emissions from power plants. 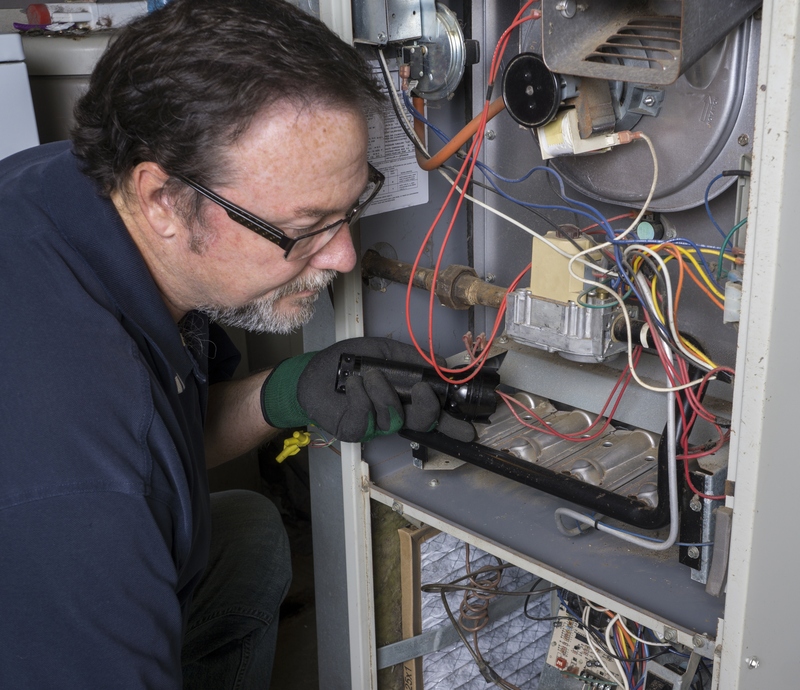 For homeowners with older HVAC systems, now is the time to upgrade to more energy-efficient, environmentally friendly equipment that use 410A; remember, if your system breaks down after January 2020 (only 18 months from now), you will be faced with a replacement at that time. There are ways to retrofit an older system to use the newer refrigerant but it’s not possible for all systems, so your Bloomfield Cooling, Heating & Electric technician will have to assess whether or not we can do the conversion. If not, a retroactive HVAC system replacement will be more cost-effective in the long run. 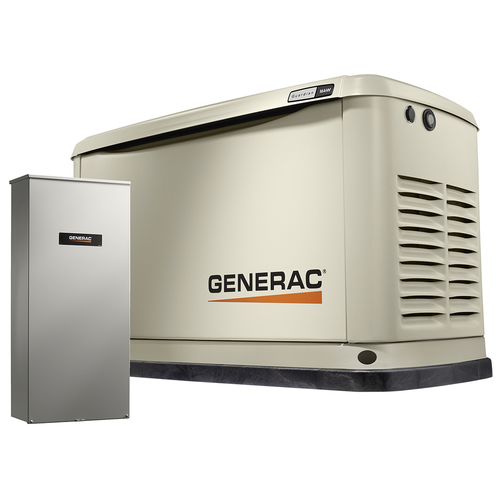 If you’re interested in upgrading your HVAC system to a more energy-efficient unit, ask about our new HVAC system special that is good through the end of June, with zero percent financing for 36 months (we have other favorable financing programs available as well). Or ask about our $500 installation coupon here. Not ready for a new system? Contact Bloomfield Cooling, Heating & Electric about system maintenance that will help keep your HVAC system running at its peak, at (973) 237-0505 or info@bloomfieldcooling.com.